Exploration on the cost-effective use of existing infrastructures for appropriately charging operations of electric busses. 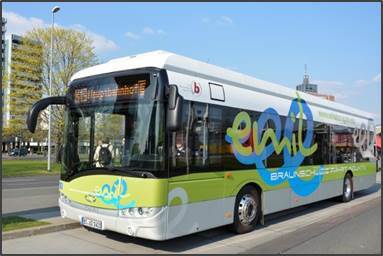 Fully electric buses in public transportation are currently forced to intermediately charge their batteries in order to overcome their daily mileage of 250-300 km. If in the future a transport company operates a bus fleet with 100 and more electric busses, the maximum power supply of the local distribution grid exceeds quickly when several busses would be charged simultaneously. As a result, transport companies will require own transformer stations directly connected to the medium voltage grid. Planning and building such stations is time consuming and costly. Moreover, charging many buses simultaneously may also cause high peak loads resulting in a correspondingly high capacity charge of the transport company. The MENDEL research project aims to save costs for the construction and operation of the charging infrastructure for electric buses by minimizing the load on the power grid through an optimal spatial and temporal distribution of the charging operations. 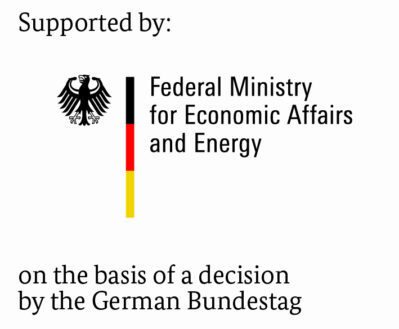 The overall objectives of the project MENDEL are (a) to minimize the investment costs for the charging infrastructure by avoiding the installation of additional transformer stations directly connected to the medium voltage grid through a prioritized use of existing low-voltage networks to supply the charging points and (b) to minimize the operating costs for the electric buses by minimizing the consumption independent capacity charge as well as the energy consumption of buses in operation. Corresponding sub-objectives address strategic aspects in the sense of an optimal vehicle scheduling, tactical aspects to ensure an optimal demand response in operation and operational aspects of a resource-efficient management. Energy and transport industry flank well-known industrial partners. Designated research partners with relevant preliminary work and experience. Existing agreements with the city of Braunschweig and the Braunschweiger Verkehrs-GmbH.